For generation and maintenance of electron plasma for usage in Science and Industry High Voltage Power Supplies with high output power are often used. Usually for Ignition high voltages and for maintenance high current is necessary. iseg Spezialelektronik GmbH has already done several adaptations of basic products for this application. 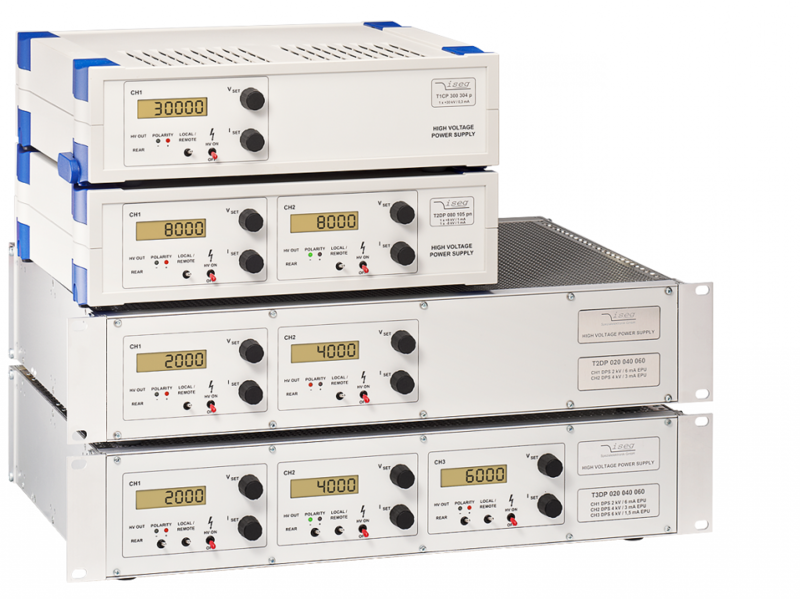 CPS modules are highly stable analog controlled high voltage power supplies. 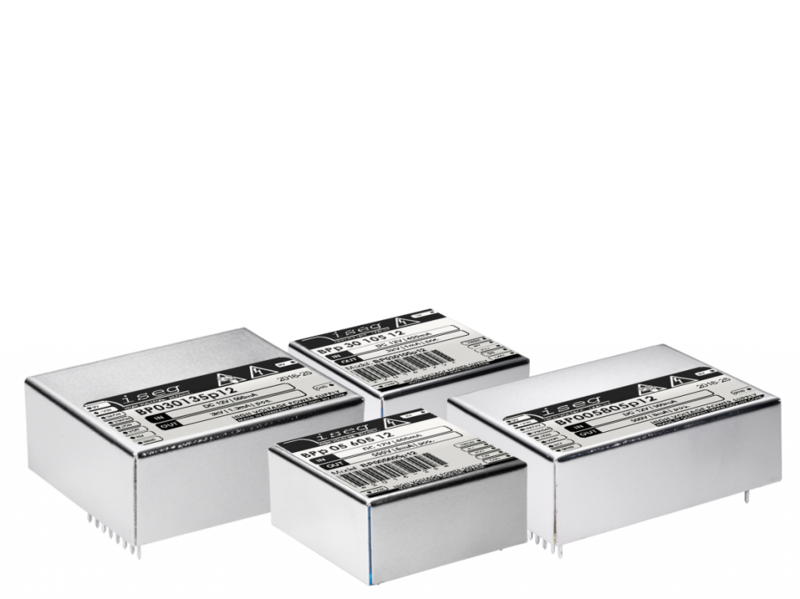 They are available as compact metal box or system capable in 3U Eurocassette standard. 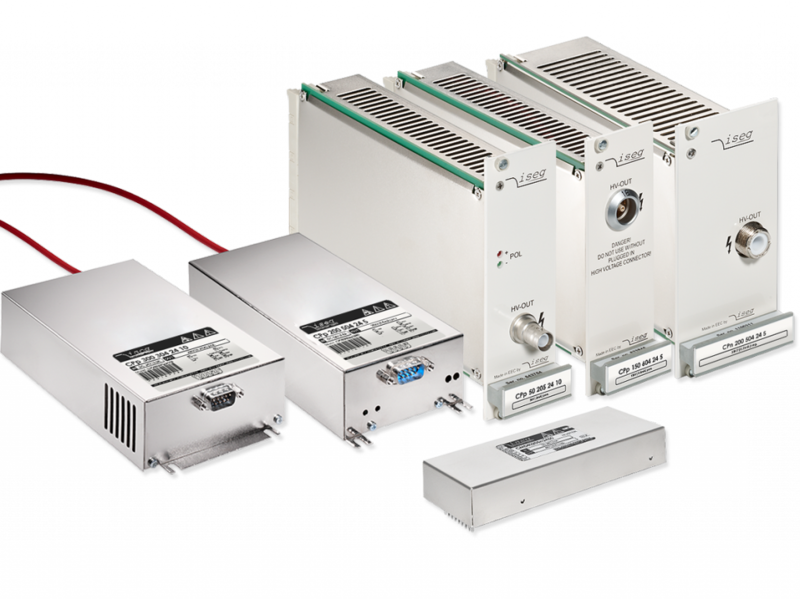 Modules of the CPS series can be used as standalone DC/DC converters, combined to multichannel AC/DC supply in a THQ series or integrated in a modular MMC system.The output voltage is controllable via analog interface with either a potentiometer (internal reference voltage) or an input analogue control voltage. 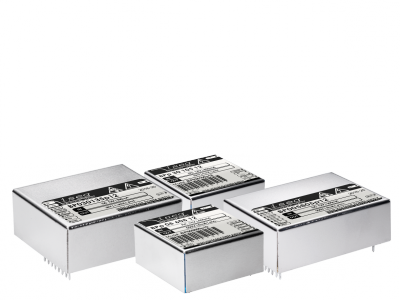 To protect the connected load the modules are equipped with INHIBIT, current and voltage limits. 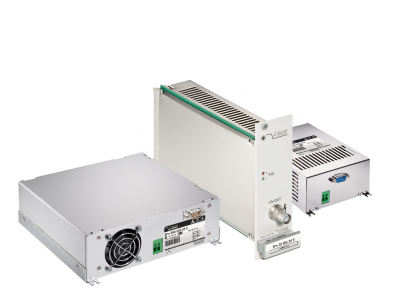 EPS modules are versatile DC/DC high voltage power supplies with multiple options. 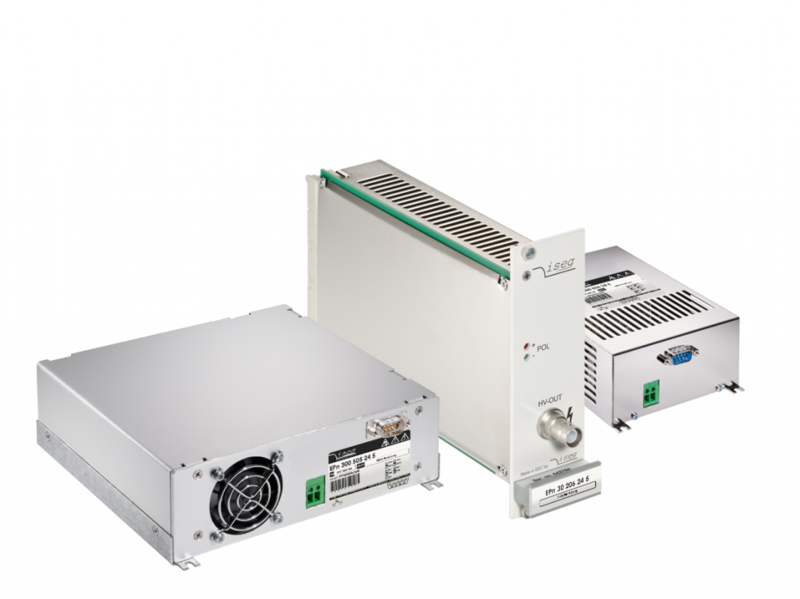 The modules are available as compact metal box in 60W and 150W version or system capable in 3U Eurocassette-standard in 60W. 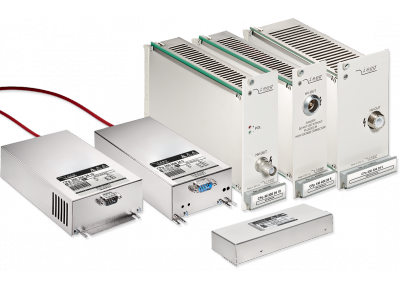 EPS modules can be used as standalone DC/DC converters, combined to multichannel AC/DC supply in a THQ series or integrated in a modular MMC system. The output voltage is controllable via analog interface with either a potentiometer (internal reference voltage) or an analog control voltage. To protect the connected load the modules are equipped with INHIBIT and INTERLOCK (optional). 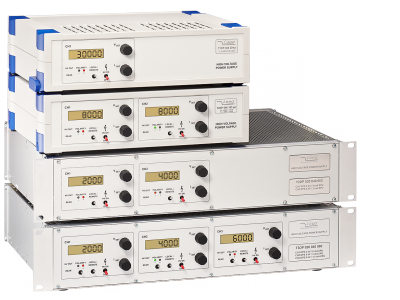 The inexpensive and robust desktop high voltage power supplies are equipped with proven high voltage modules of the CPS, DPS and EPS series. The units are available with either 1, 2 or 3 high voltage channels in many variations and combinations. The output voltage is controlled via the 10-turn potentiometer, the USB interface or the analog I/O. Output voltage and current is displayed on a 2 line LCD per channel, located on the front panel.